A constant theme in coaching for me is one I learned from a client of mine years ago: Turn your solutions into questions. I am sure many of you have heard me say: Ask, Don’t Tell. Leaders struggle to ask questions that lead to solutions. They see their role as being the one who should be able to provide answers. They also have great difficulty with restraint for not being the first one to provide an answer when invited to ask questions. Where does this come from? I was at a workshop this week where the attendees were told that they would have to participate in a creative exercise. The tension in the room rose tangibly with many people murmuring that they were not creative. The leader quoted research about children’s perceptions of their creativity and how it diminishes throughout their school careers. In kindergarten, when asked who is an artist, all children excitedly raise their hands. By the end of elementary school only half of the children put up their hands and only one or two raise their hands in high school. She quoted Picasso: Every child is an artist. The problem is how to remain an artist once we grow up. The same applies to asking questions. Fewer of us ask questions as we grow up and go through life. Researchers in the field of learning and education concluded that asking questions is an innate human behavior “that’s actively subverted and systematically shut down.” This quote is from the HBR article Better Brainstorming by Hal Gregersen. 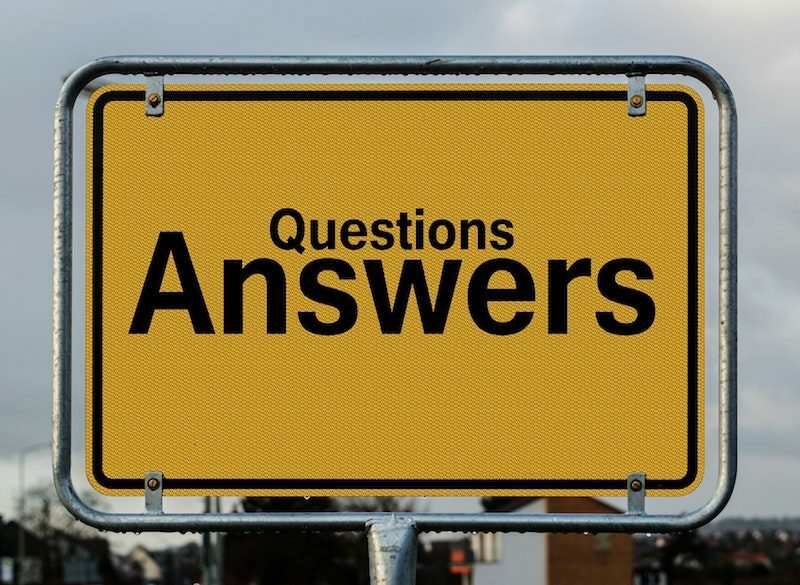 Asking questions is an essential skill that needs to be re-learned by leaders. In Gregersen’s article he describes the approach of diverting people’s attention away from finding solutions to finding more questions, especially when stuck on a problem. As a leader, how many times do you feel the expectation to find solutions? What do you think the benefits would be if you practiced asking more questions instead of trying to figure out or offer the solution? Do you think that your brain would be stimulated if you heard others asking questions about the problem? A good practice this week would be to ask questions when all you want to do is give the answer. Have everyone on your team to join you in only asking questions about challenges.